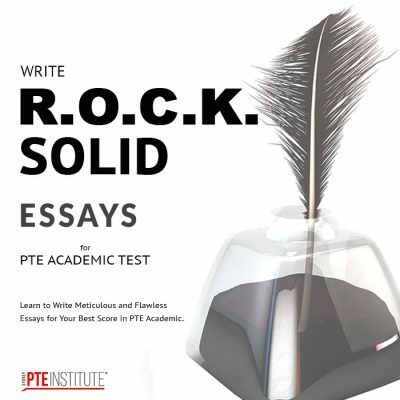 PTE Practice Test. Free Online Portal. Sydney PTE Institute. Every single Sydney PTE Institute student gets instant 100% FREE access to our exclusive PTE Practice Test online portal. We strongly believe that online portals for PTE practice tests should NOT cost you extra over and above your course fees. That is why all our students get immediate and FREE access to our online PTE practice test portal as soon as they enrol with us. Along with our FREE text books, fully equipped PTE labs, and premium PTE courses, our 100% FREE online portal is just another way we help our students to prepare thoroughly for their Best PTE practice. Multiple Choice (both), Fill in the Blanks, Highlight Incorrect Summary & Words, Select Missing Word, Write from Dictation. Read Aloud, Repeat Sentence, Describe Image, Re-tell Lecture and Answer Short Questions. Multiple Choice (Single Answer), Re-Order Paragraph, Fill in the Blanks, and Summarise Spoken Text.